This museum was not planned for me to go to on Thursday, I finished at the Guggenheim pretty quickly. I read that this museum was nearby and headed over to check it out! I was so excited because I have not even hit the DC museum circuit but this is a Smithsonian museum! 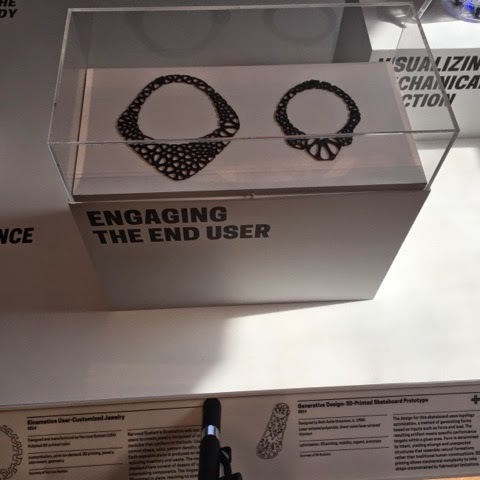 I also take a lot of design classes in industrial engineering so I was interested to see how they used what I learned to make things in the museum. 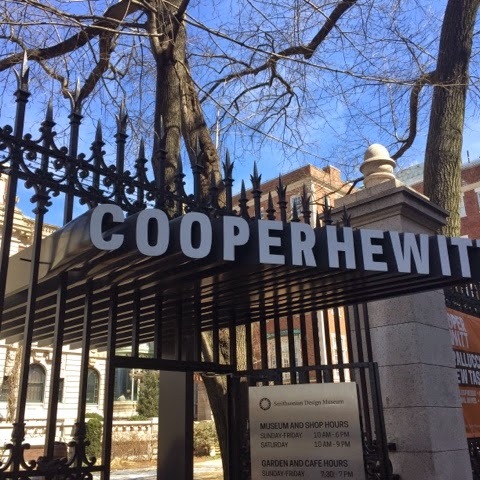 The museum is housed in an old mansion in NYC. It is literally gorgeous with all of the painted walls, glass and wood carvings. Look at the detail in this one room! There was a ton of stuff that I loved learning about that day! I learned a ton about 3D printing in class so it was really cool that they had jewelry and an actual printer on site! 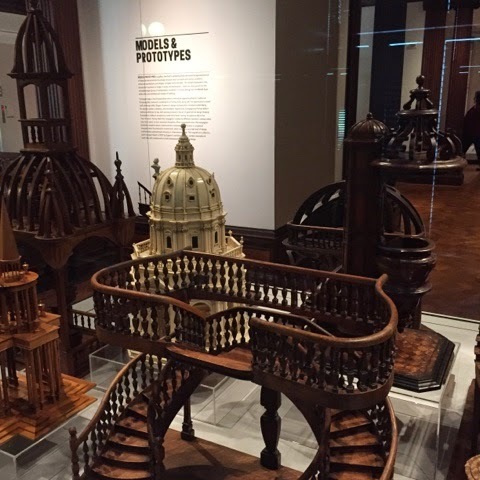 These wooden models were really cool because they were used to design sweeping staircases and churches! 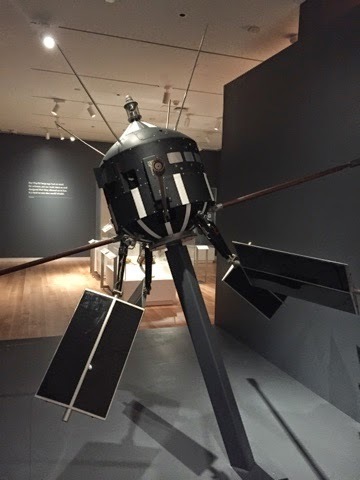 This was used to model how something sent in space would be shaped and designed. 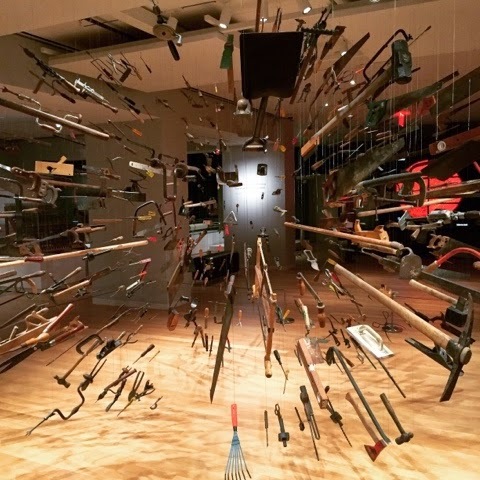 Lastly, this artwork was so cool and used abandoned tools to be made! 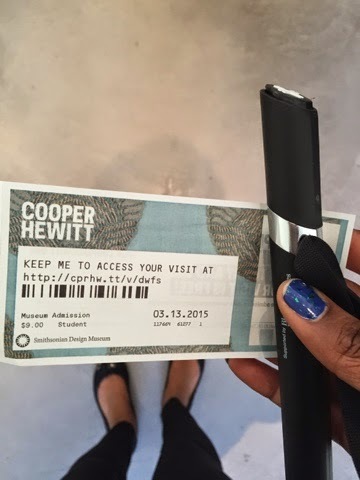 During your visit, they give you this pen that can be used to save anything you thought was cool at your visit. You press the white plus on the top to a black plus on any of the descriptions and wait for a vibration to save. If you make an account on the website, you get access to all the things you saved. 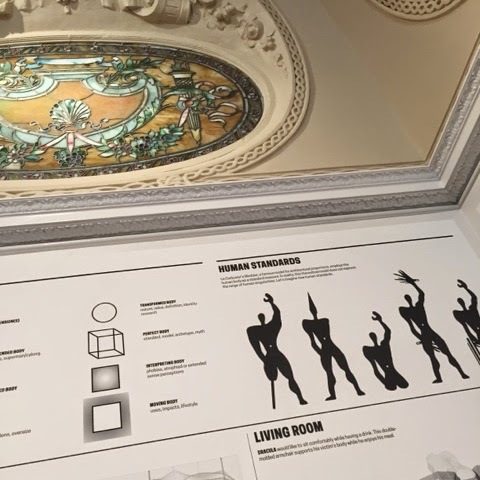 Side note: Smart materials in museums and parks are hot new area. This pen and the new Disney Magic Bands are really good examples of this! I really suggest this museum for anyone with kids in the 10-18 range. It was really cool and using the pen, design labs and wall paper room made it even more fun! I also think anyone science or design minded will have a blast at the museum! I know I did!